Family reunions are an opportunity to get everyone together, especially if your relatives are spread out over different states and countries. A destination reunion gives everyone the chance to travel outside of their comfort zone and enjoy new activities. 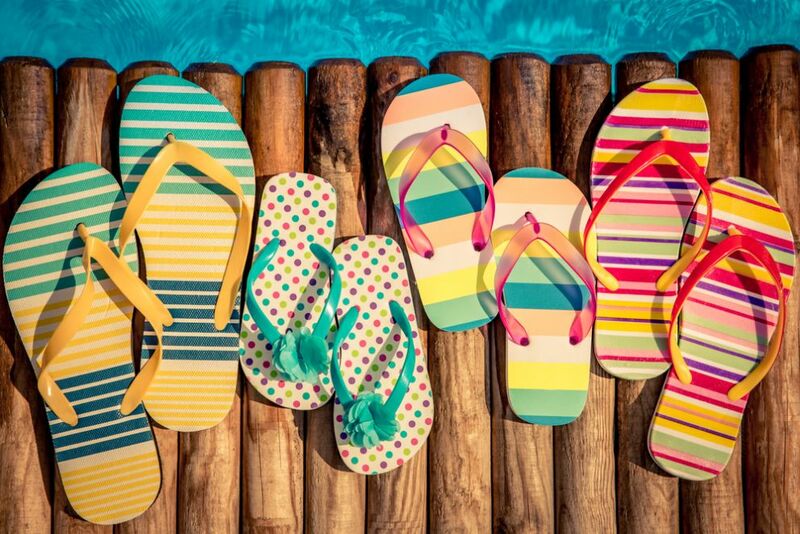 Waikiki is an excellent destination for families because of its proximity to nature, nightlife, the beach and shopping – activities that fit a wide range of personalities, ages, and interests. Here are some tips to planning your Waikiki reunion. 1. Don’t rent out a big house. Renting out an oversized house for everyone in the family may sound like a good idea, but it only takes a day or two to realize everyone’s need for privacy and downtime. Instead, opt for a hotel where everyone can select their desired space. This way it’s still easy to plan outings, but everyone has their own little piece of paradise at the end of the day. 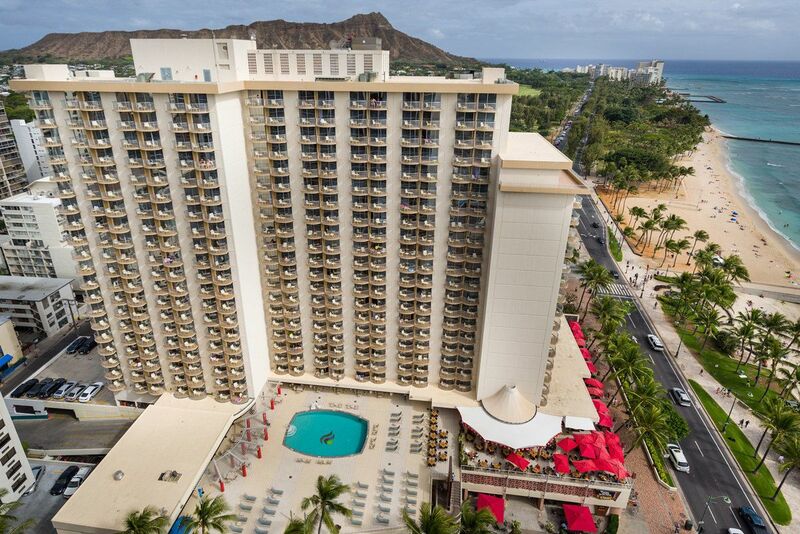 Check out a range of options with us at Aston Waikiki Beach Hotel in Waikiki. We offer junior suites for families or groups, rooms accessible to those with mobility challenges, and oceanfront views. Plus, we’re located on the eastern end of Waikiki, right across the street from the famous Kuhio Beach. Transportation can be a challenge when traveling, so it’s best to get the lay of the land ahead of time. Oahu’s public transportation, The Bus, makes most of the island accessible. Check rates and routes online. Ride options like Lyft are also available so you don’t have to worry about parking. Waikiki is a walkable neighborhood in Honolulu, with shopping plazas, entertainment, restaurants, and the beach all in close proximity. Kuhio Beach is located right across the street from us at Aston Waikiki Beach Hotel, and we have lots of on-site food options to make sure you’re well fed for breakfast, lunch and dinner. Have a cousin who can’t live without Starbucks? We have one right around the corner from us. Everyone is accustomed to their own schedule, so it’s best to avoid planning outings in the late evening or early morning. Be easy on yourself and everyone by scheduling daytime outings. Looking for recommendations? You can take a trip to the Polynesian Cultural Center; spend a day snorkeling Hanauma; visit Pearl Harbor; smell the flowers at the Harold L. Lyon Arboretum; or take in breathtaking views of Oahu on a hike. While it’s smart not to overschedule family reunions or trips, it’s important to have a special evening where everyone can join together. It’s also best to plan this sort of thing ahead of time, so everyone’s in on it. Tiki’s Grill & Bar at Aston Waikiki Beach Hotel makes this easy. Looking to host a casual sunset dinner overlooking Kuhio Beach? Tiki’s offers fresh flavors of the Pacific Rim and expertly-made cocktails while serving up that laid-back, tropical ambiance you’ve traveled for. Want to learn more? Get in touch directly with Tiki’s to explore your options and see what best fits your family. You can also enjoy the Kuhio Beach Torch Lighting & Hula Show held during sunset every Tuesday, Thursday and Saturday. 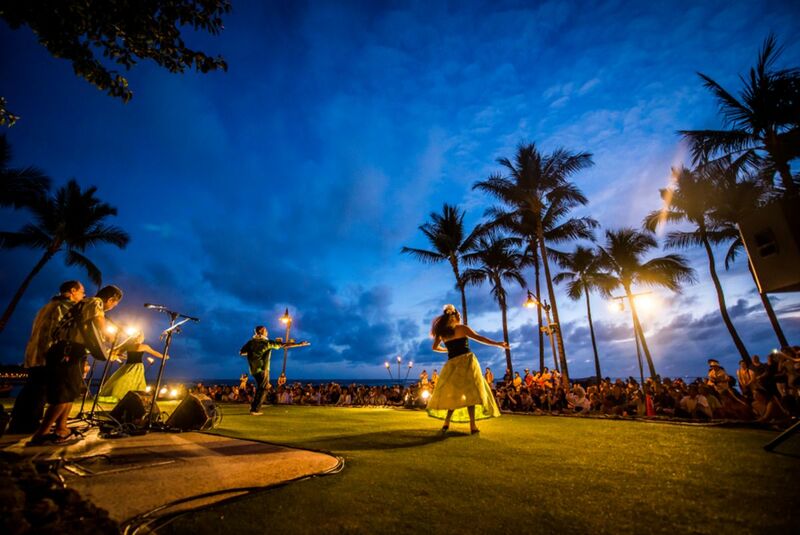 The sunset celebration begins with traditional conch blowing and torch lighting, followed by authentic Hawaiian music and hula shows by Hawaiian dancers. Bring a blanket or beach chair and arrive early to get a good spot for the show at the Kuhio Beach hula mound on Kalakaua Avenue near Uluniu Avenue. The sunset ceremony runs 6:30-7:30 pm and 6-7 pm November through January.